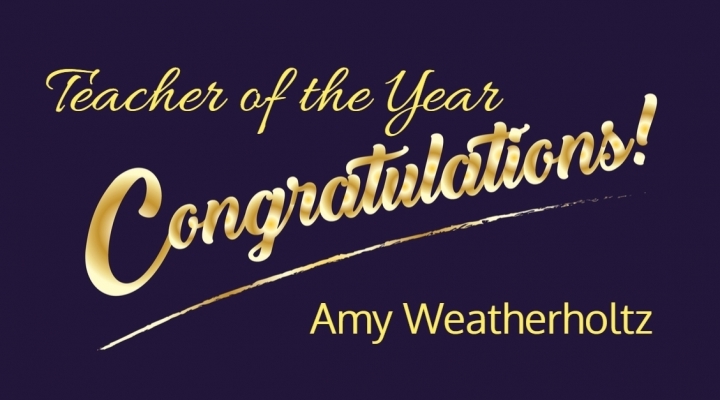 Join us for a Pre-Gala Reception from 6:30-7:00 PM in the Burke Wing to honor our kindergarten teacher, Amy Weatherholtz. 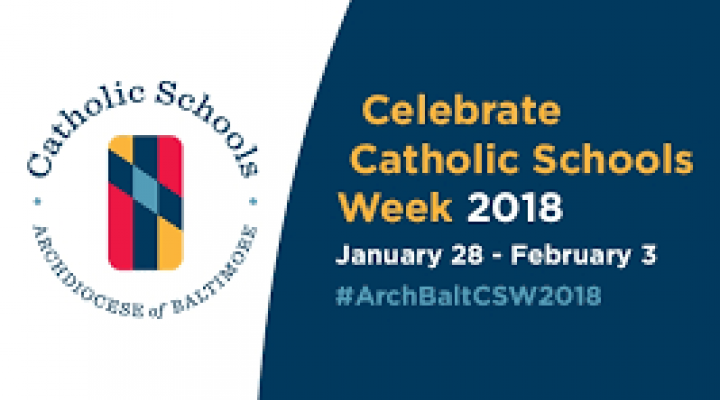 Join us for Catholic Schools Week as we celebrate our parish, our nation, our call to serve, our community, our students, and our families & faculty! Didn't make it to the last HSA meeting? See what you missed! Online registration for current families is open. We Have a Mathematics Competition Team! Learning skills and honing strategies, mathletes compete! Celebrate the 2016-17 Year in Review and see where the Strategic Plan is taking us. 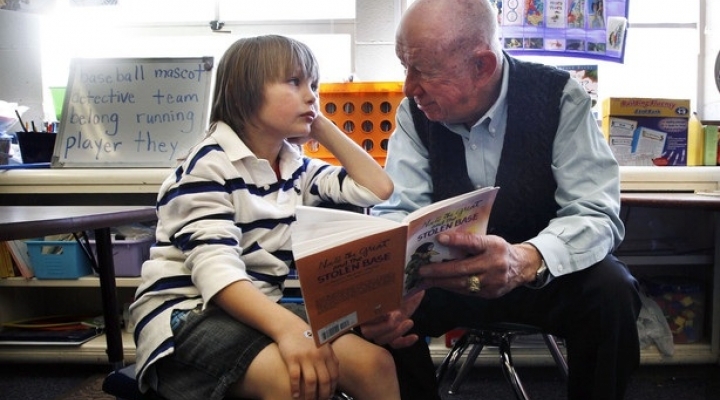 Readers Are Heroes! Join us! The Race for Education Friday, Nov 17! Our 14th Annual Race for Education will be held on Friday, Nov. 17th. 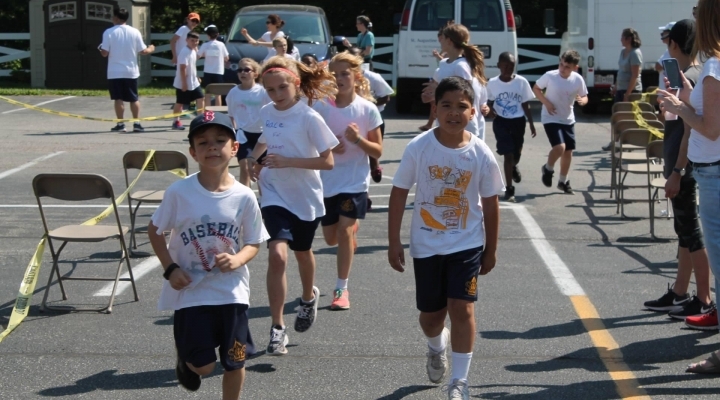 SAS Students will walk, run, dance, and jog around a 1/4 mile track to raise money for the school. 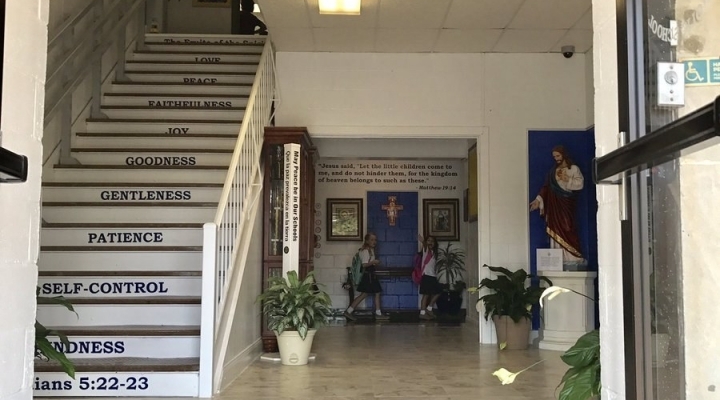 SCRIP - Fundraise While You Shop! Find out the easiest way to earn money for our school!